Colourlab provides a complete look design and a universal color management solution for the creative filmmaker. It’s a unique set of algorithms are built on the latest advances in color science based on common laws of perception. 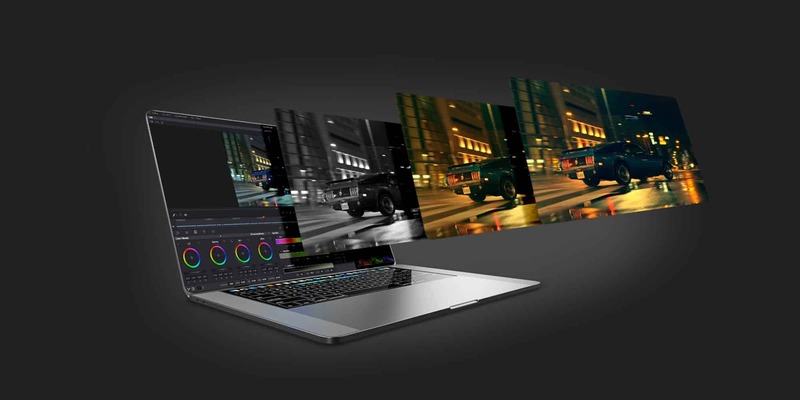 Its pristine image quality and powerful set of features including high precision image processing, ACES, film stock emulation, color palettes and profiles, custom contrast curves, ASC CDL, 3DLUT and hardware integration give you endless creative flexibility to take your image to new heights. At the heart of Colourlab are powerful algorithms that form an innovative approach for control of image DNA. 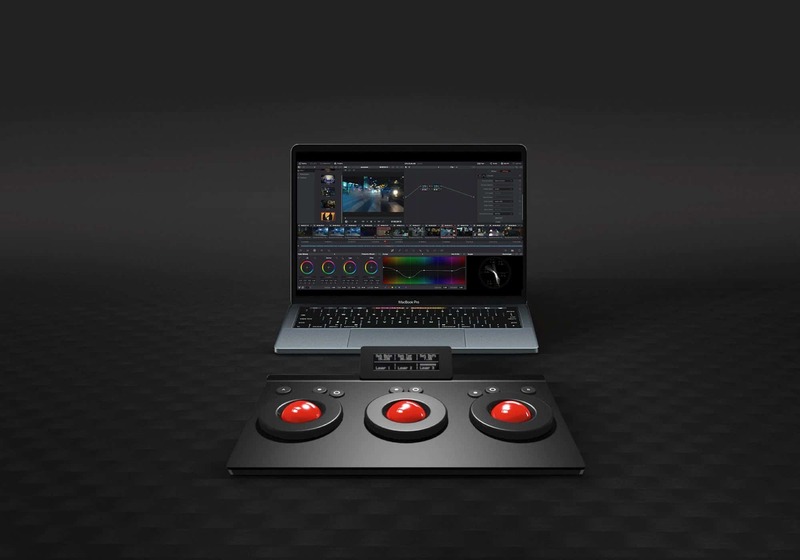 Our advanced color science expands capabilities of Davinci Resolve further giving you a unique set of tools for the look creation and color management so you are able to focus on creative aspects of colorist tasks while we take care of the technical part. 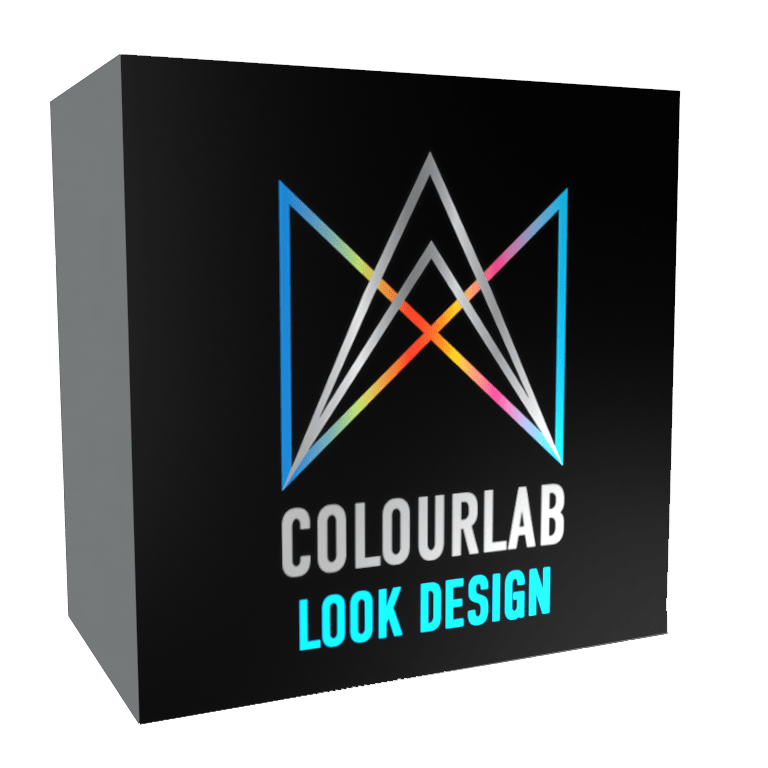 Colourlab supports most professional digital cameras and creates output profiles for both SDR and HDR monitors. Colourlab’s unique film stock emulation process. 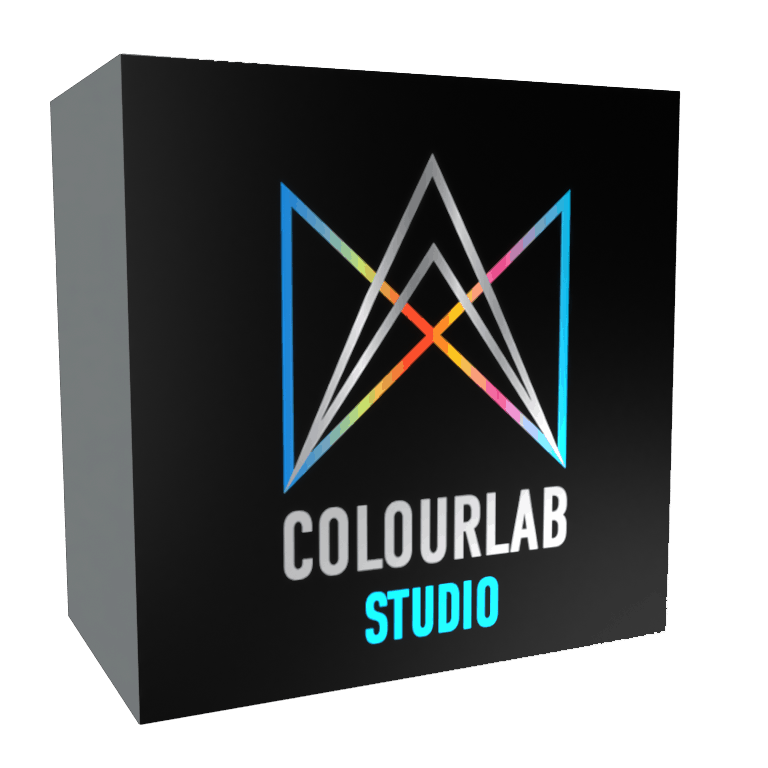 Colourlab’s set of ever expanding colour palettes. Colourlab’s secret lies in its unique camera input profiles. Designed and developed by one of the leading colour scientist, these profiles unlock new camera potentials. 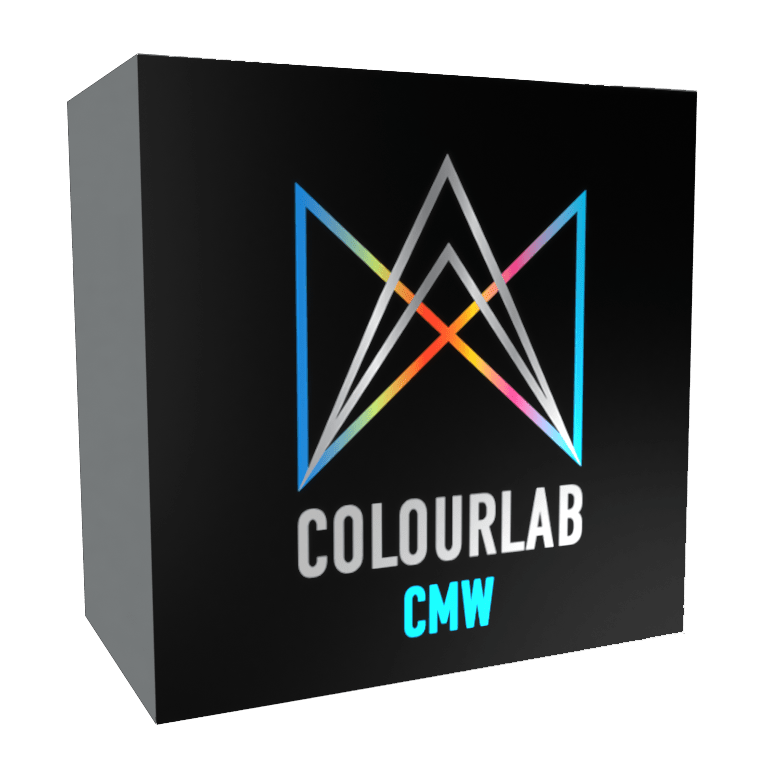 Colourlab is build from ground up to support parallel SDR and HDR workflows. Colourlab is capable of creating looks for ACEScct pipelines for even the most demanding workflows. 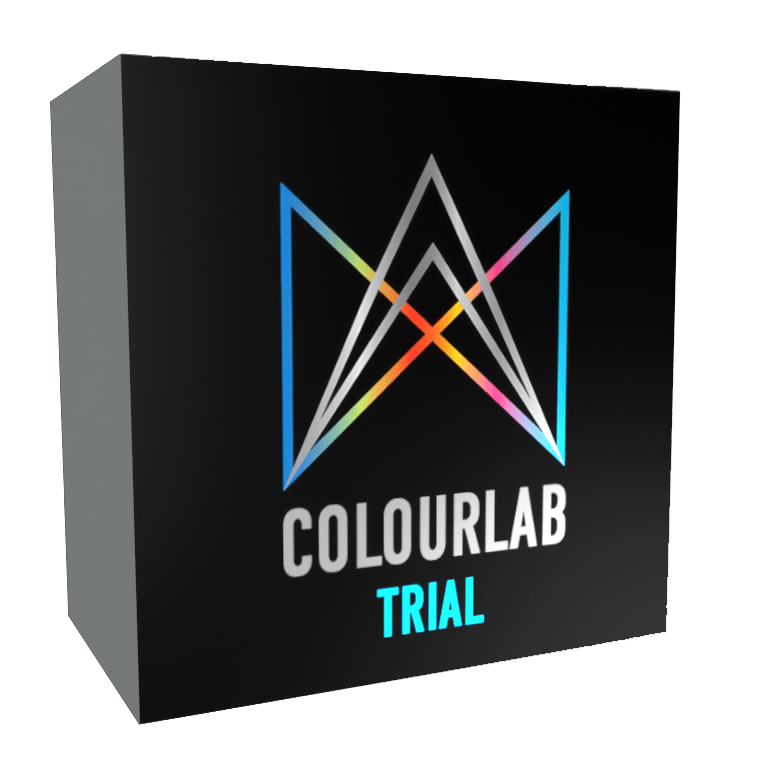 Colourlab comes with a full training program provided by Colour.training. With a choice of online or classroom-based training and certification program held in London, New York, and Los Angeles.